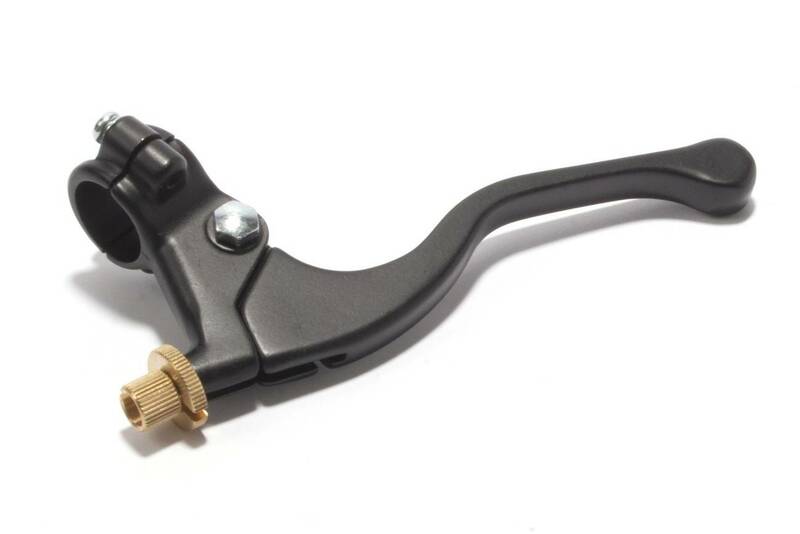 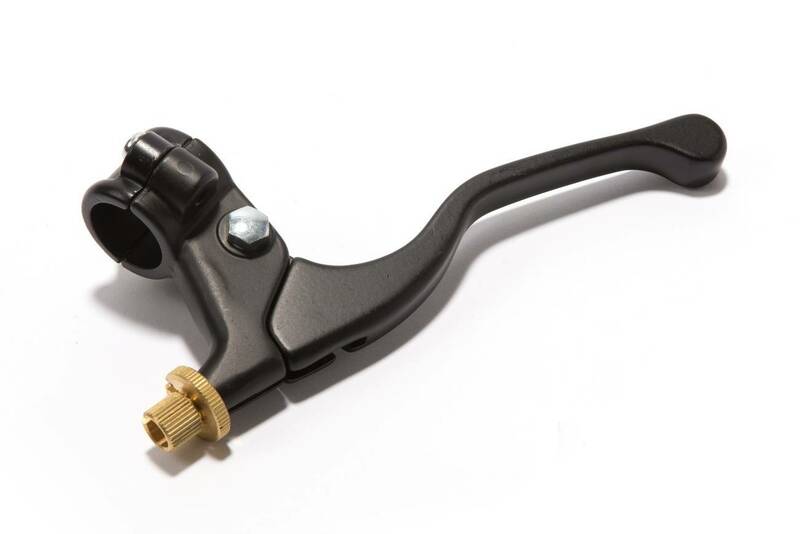 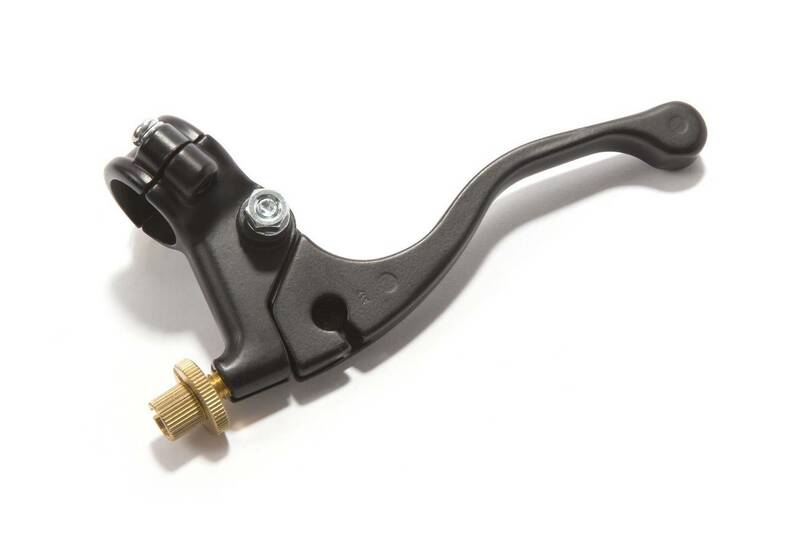 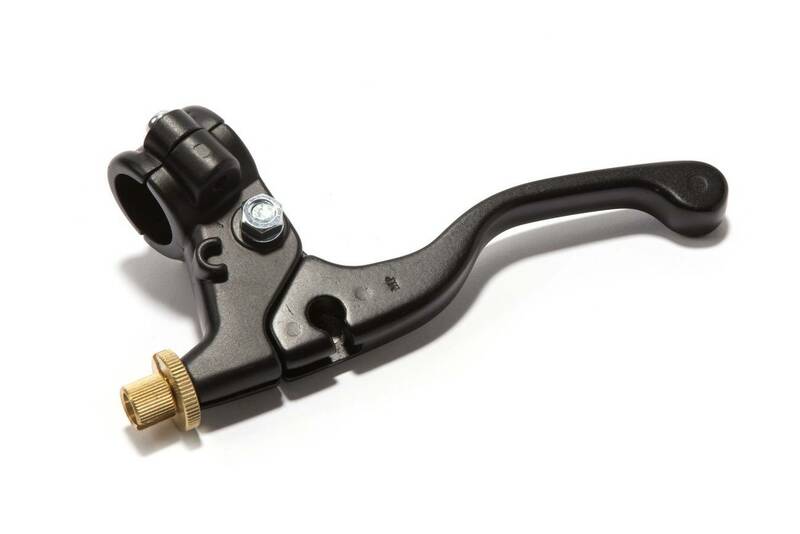 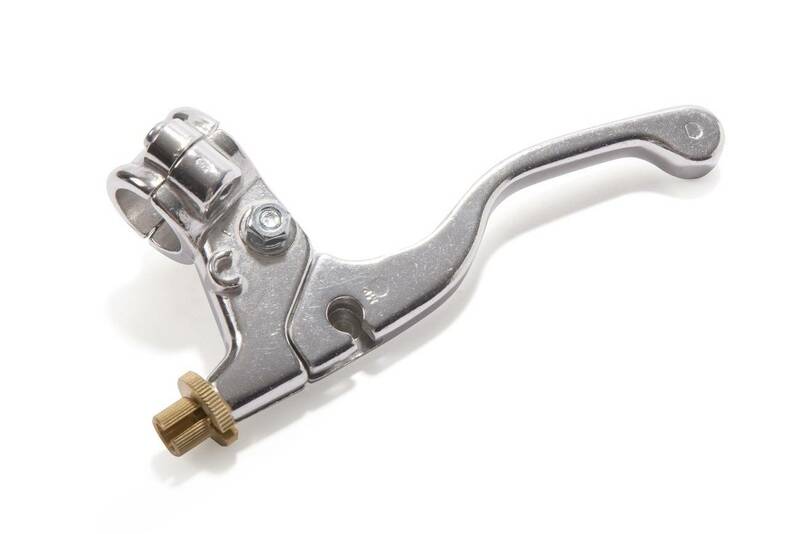 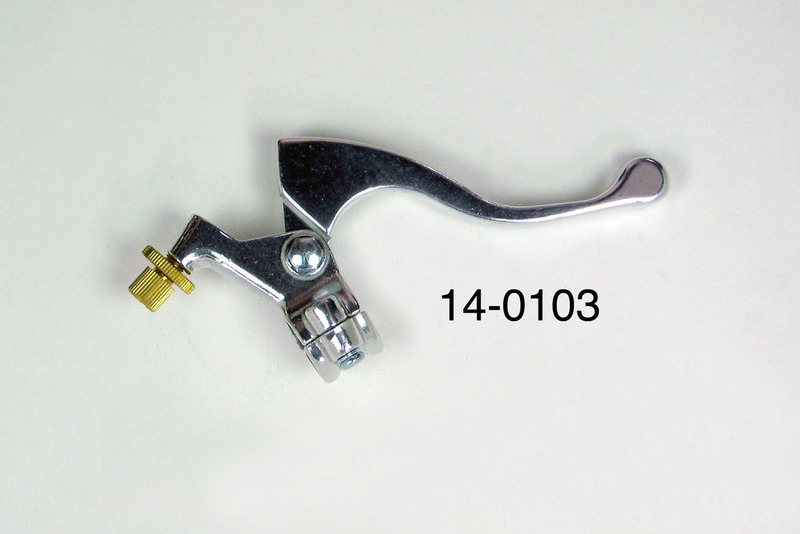 Motion Pro offers a range of affordable lever and perch assemblies for use on most motorcycle applications. 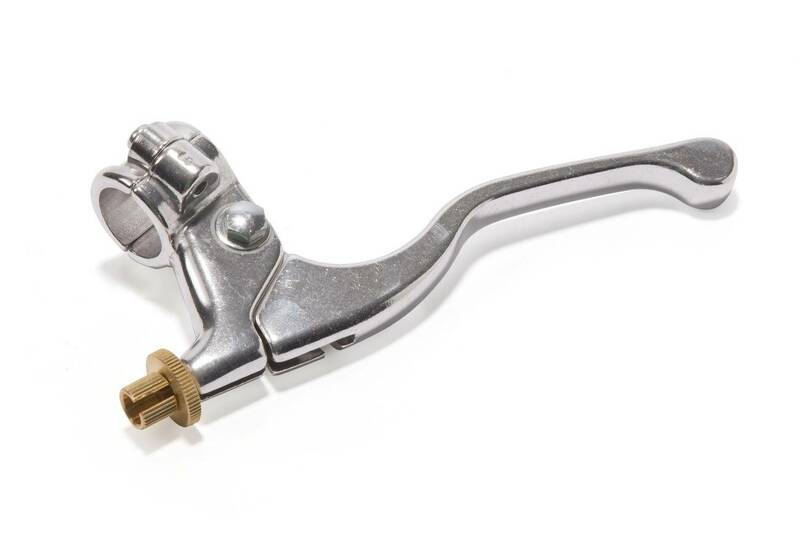 Each of our lever assemblies is designated by brand and is intended to be a universal fit on each particular brand applications. 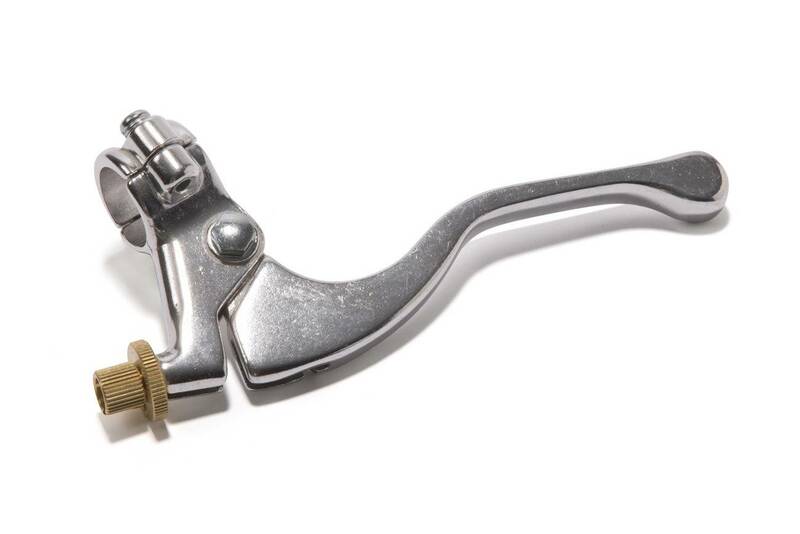 Exposed wire length when hooked up needs to be 40mm to 49mm.